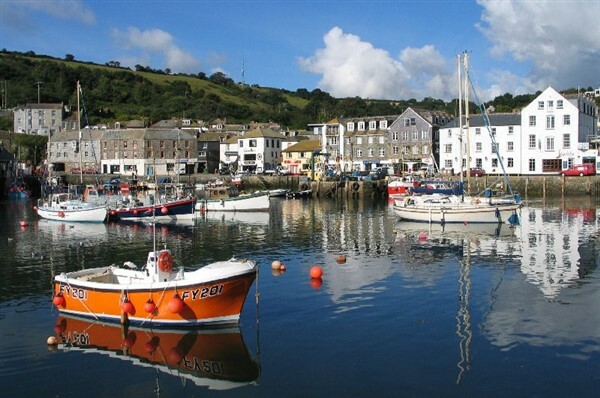 The pretty fishing town of Looe is a truly delightful and picturesque place, separated into two towns of East and West Looe by the River Looe flowing out to sea. 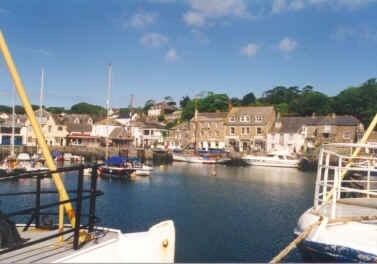 The small harbour is still a busy fishing port and watching the hustle and bustle as the fishermen return home with their catch is a great way to appreciate the town. Meander your way through the maze-like streets, learn of the towns maritime history or simply relax on the wide sandy beach the choice is yours and a laid back holiday awaits you in Looe. 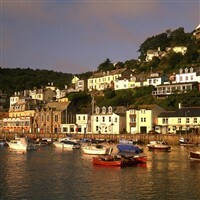 This wonderful five day holiday based in West Looe explores some of Cornwalls most beautiful nooks and crannies, smugglers haunts, a gastronomical haven and home to TVs Doc Martin. EXCURSION 1: Our full day excursion takes us via Bodin Moor to Port Issac, or you may know it as Port Wenn from the TV series Doc Martin. Spend time meandering through the pretty village streets and alleyways that lead down to the lovely harbour, many of the extras in the TV series are locals so keep your eye out for a familiar face or two. This afternoon we continue to Padstow, home to many Rick Stein eateries this is the perfect spot for lunch, you will also find bustling narrow streets and a quaint harbour. EXCURSION 2: A visit to the smugglers haunt of Mevagissy, with a maze of narrow alleyways, colour washed houses, small coves and fishing harbour this is a true Cornish Gem. 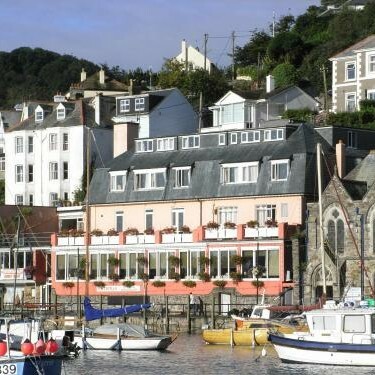 Situated on the quayside of West Looe overlooking the River and East Looe, the Portbyhan offers stunning views from its unrivalled position. 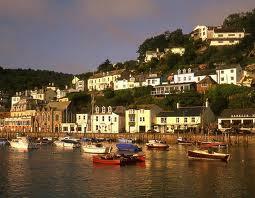 The restaurant offers fantastic views across the quayside, and the bar area has regular entertainment. Bedrooms are ensuite and offer TV, telephone, hairdryer and tea/coffee making facilities. Lift. River view with balcony and river facing without balcony rooms available on request at a supplement.